Gyeongju, the former capital of the ancient Silla Dynasty, is a historic city located in the Southern part of South Korea. Rich in history and culture, a trip to the city will introduce you to some of Gyeongju’s UNESCO World Cultural Heritage Sites. If you are planning a trip to South Korea and looking for cities to add to your travel itinerary, then you can consider Gyeongju. 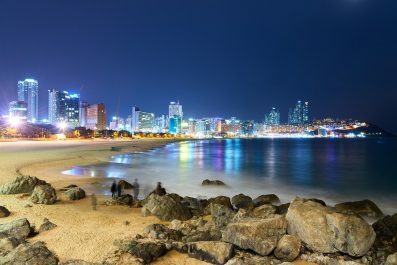 This 3-day suggested itinerary will lead you to the city’s famous tourist attractions and will help you make the most of your trip. Depending on your traveling priorities, you can certainly fine tune this itinerary to suit your needs. Etiquette – Greeting in South Korea is relaxed and most of the time require a short bow and a smile. Saying ‘Annyeong Haseyo’ meaning hello in Korean makes an even better impression. South Korea is a very hierarchal society as older individuals are to be respected more than usual. Honorifics are also widely used to express the differences in social status. Getting around – Gyeongju’s public transport network allows visitors to go just anywhere within the city. Although the city does not have a subway system, you can get around using local buses, taxis, bicycles and tourist buses. We recommend getting around by bus because it’s reliable and navigable, operate on a scheduled timetables and set routes, and has recorded messages in English and Korean that announce the next bus stop. Buses Number 10 (clockwise route) and Buses Number 11 (counterclockwise route) circle the city and goes directly to most major tourist destinations. 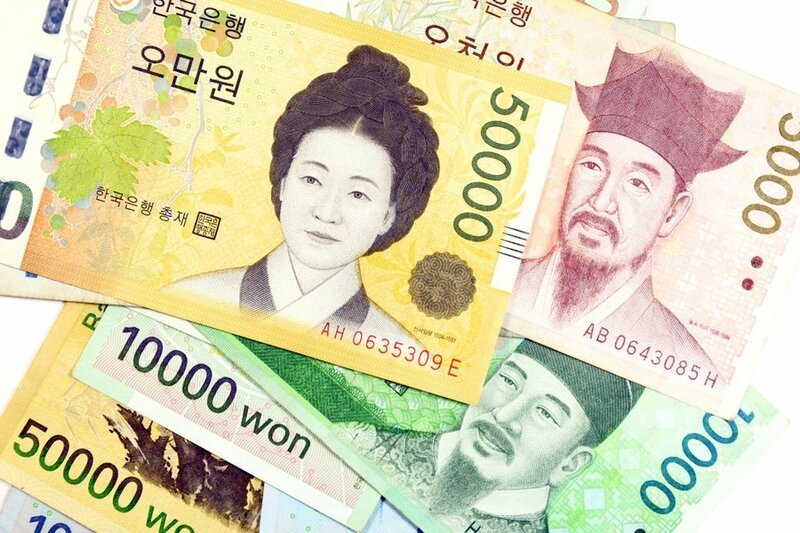 If you have traveled to Busan and Seoul, then you may use the Mybi Cards and T-Money cards while in Gyeongju. Where to stay – Gyeongju boasts a wide range of accommodation options, with something for every level of comfort and budget. If you’re into cultural immersion, it is recommended to stay in a Hanok, a traditional Korean style hotel or inn. Hanoks serve Korean breakfast and dinner, which are often included in the rate that ranges from 20,000 to 50,000 won per night (18-45 USD per night). If you are a history buff and you have extra money to spare, then you may stay at Hyangdan House located in Gyeongju Yangdong Village. This hanok is located inside a UNESCO World Heritage Site, so the price normally ranges from 150,000 to 170,000 won per night (130-150 USD per night). On your first day, take in a few of Gyeongju’s most famous attractions and get an introduction to its rich history. Getting to Gyeongju from major cities in South Korea like Seoul is easy. Its excellent infrastructures and location make it a place easy to reach by various transportation options. 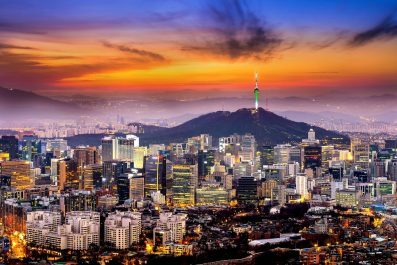 By KTX trains from Seoul Station to SinGyeongju Station, the average travel time is approximately 2 hours and 17 minutes. Please note, the KTX train does not go directly to Gyeongju so you’ll have to transfer in Dongdaegu Station. Depending on your time of arrival, you can either take it easy and soak up the atmosphere in Gyeongju or you can begin your tour of its famous attractions. Check into your chosen accommodation where you will be staying for three days. Then, set out this morning to see some of the most beautiful attractions in the city. There is no better way to get acquainted to Gyeongju than visiting the Gyeongju National Museum. This is a relevant and educational stop to create basic understanding of the city’s history and cultural heritage. The museum currently houses more than 100,000 artifacts excavated from different parts of Gyeongju. After your museum tour, make your way to Cheomseongdae Observatory, the oldest astronomical observatory tower in East Asia. 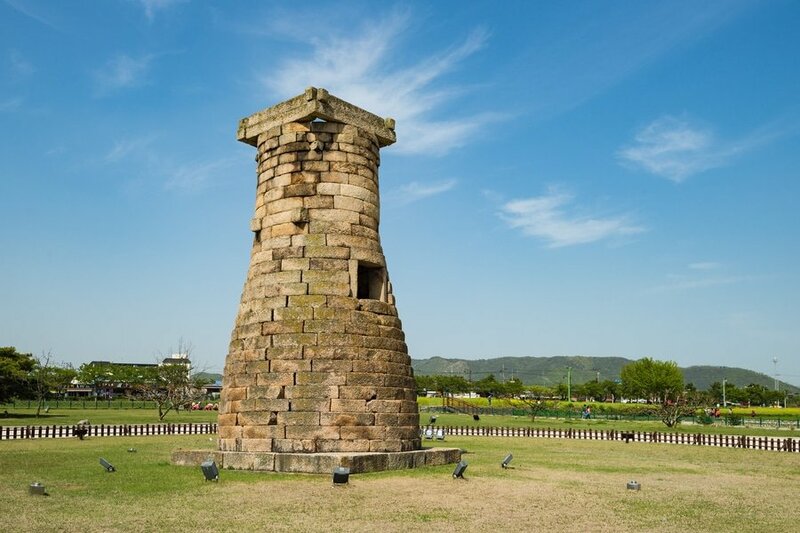 Then, head to the Tumuli Park Belt, one of the five distinct Gyeongju Historic Area designated as a UNESCO World Heritage Park. 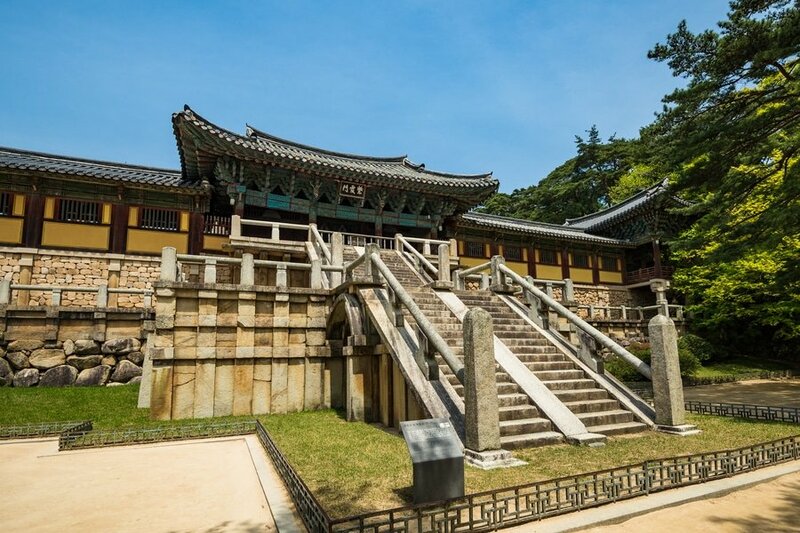 This park is home to three groups of Royal tombs of kings and nobles of the ancient Silla Dynasty. End the day at the Anapji Pond, the artificial pond which is part of the Wolseong Belt. 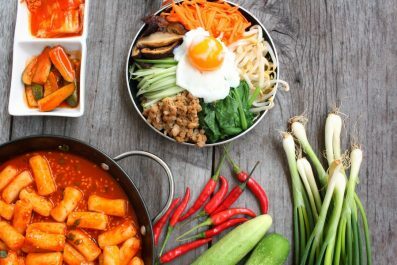 Have an authentic Korean meal at Hongsi Korean Restaurant (17-5 Hwarang-ro), one of the top-rated restaurants in the city. On the morning of Day 2, get set to experience the glories of Gyeongju. Start by having your traditional Korean breakfast at your hanok (Not sure what to eat? Check out our 7 foods not to miss in Seoul to get an idea). If breakfast is not included in the price of your accommodation, then head to Nahbi Brunch Cafe ( 229-3 Seongdong-dong) to get some western breakfast. Start your tour at the Seokguram Grotto (Sokkuram), a 8th century Buddhist cave temple in Gyeongju. Established during the Silla Dynasty, the cave temple is considered as one of the best creation of Buddhist art in East Asia. Because of its historical relevance, it was declared a UNESCO World Heritage Site in 1995. Another temple in this complex is Bulguksa Temple, considered as the head temple of the Jogye Order of Korean Buddhism. Another temple that is not to be missed is Golgulsa Temple, located at the foot of Mount Hamwol east of Gyeongju. 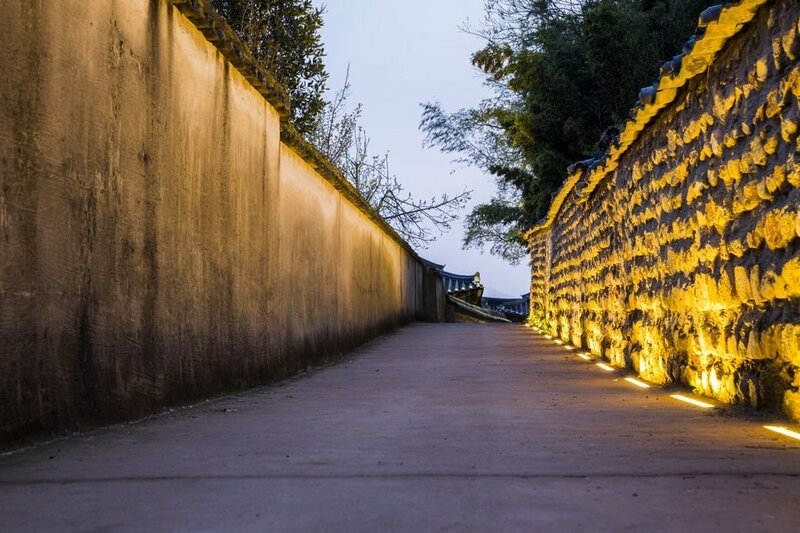 In the afternoon, take a historic walk at Gameunsaji Temple Site, constructed in the 7th century by the order a Silla Dynasty King. If you would like to take a break from temples, then you may go to the Yangdong Folk Village, one of the largest Korean traditional village that is still being inhabited by locals. 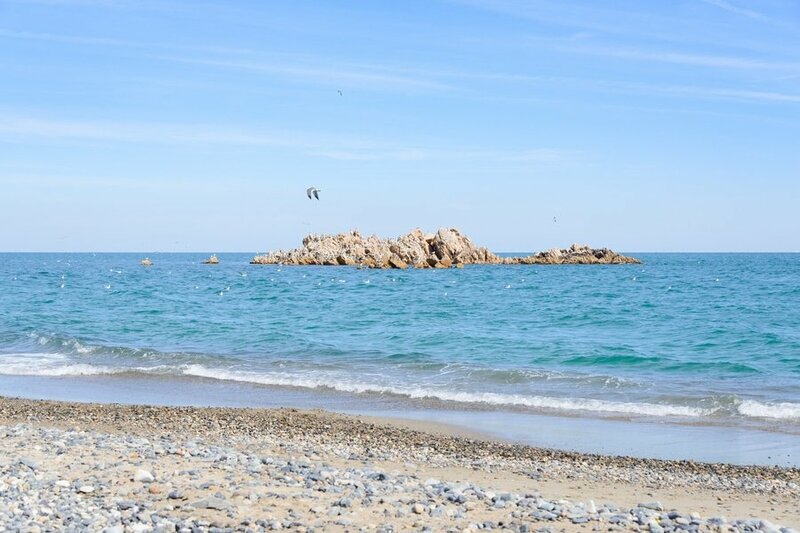 If you still have time and energy, you may take a quick visit to the Underwater Tomb of King Munmu, set on a tiny rocky islet off the coast of Bonggil Beach. It’s time to say “Good-bye” to Gyeongju! If you still have time, fit in an amazing breakfast or lunch in the city. You could even squeeze in some souvenir shopping before you travel back to Seoul. You may continue traveling independently, or extend your stay in Gyeongju. The decision is all yours! This is the end of our 3-day suggested itinerary. Remember, this is just a guide for planning and is in no way, shape or form, the only way to travel the city. There are several alternative routes of travel within Gyeongju and it will depend on your intended length of stay. Enjoy! Have you been to Gyeongju or anywhere else in South Korea? Do you have any tips or suggestions to share? If so, you can leave your comments below.